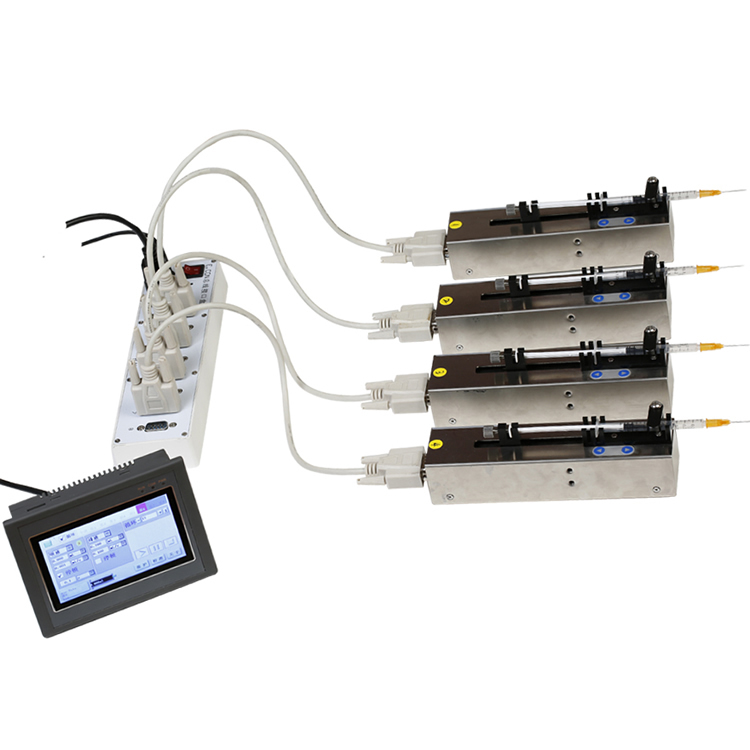 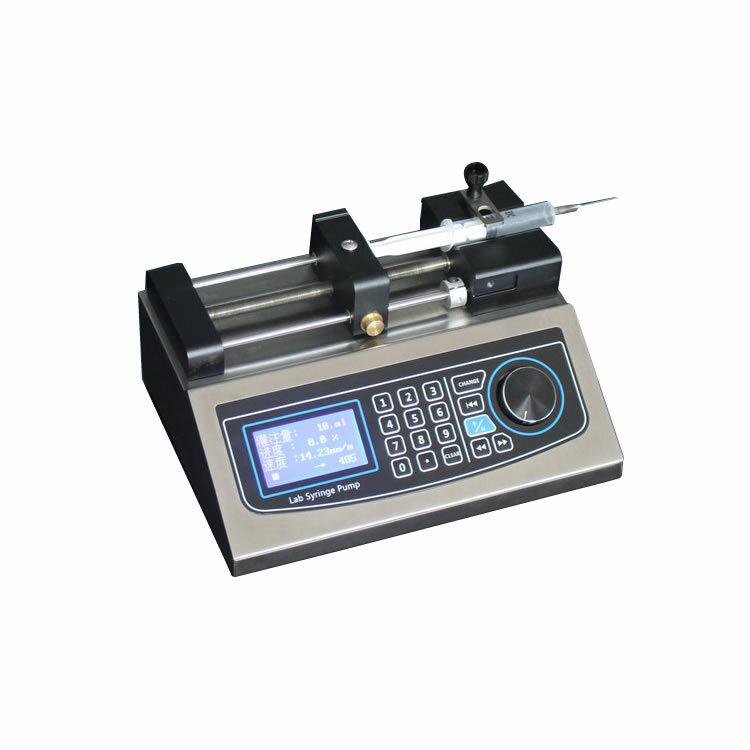 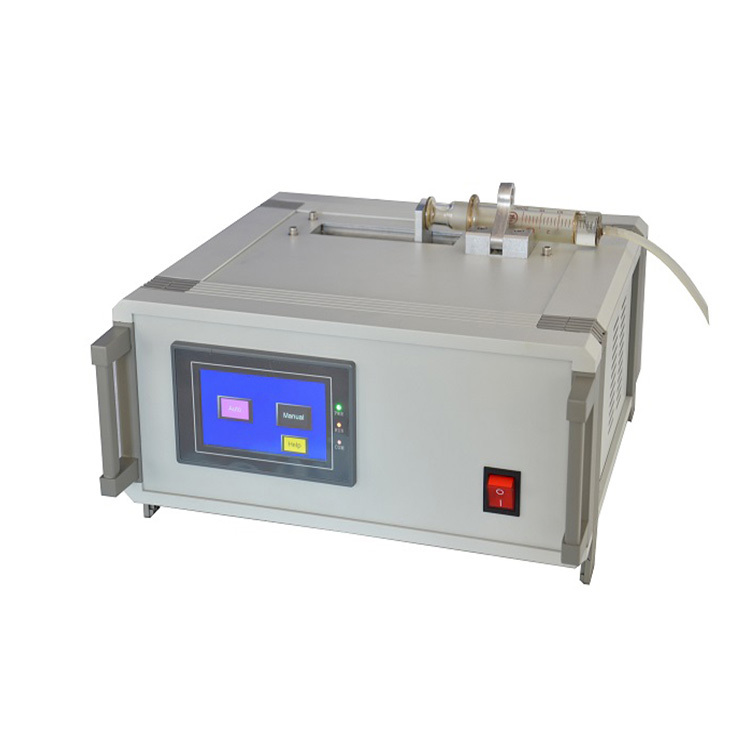 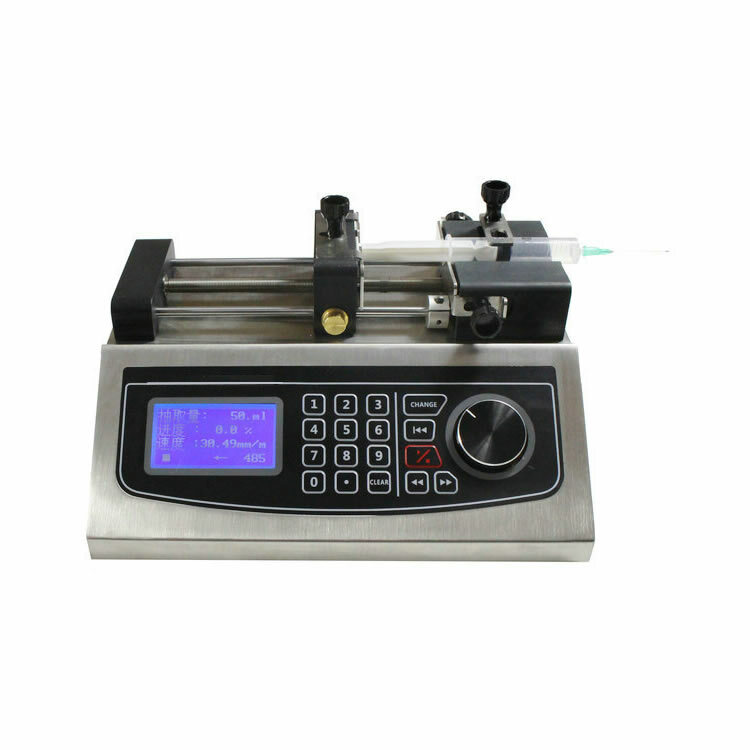 Multi-channel heatable syringe pump is a multiple channel syringe pump with a digital control unit which is designed for ultrasonic spray coating. 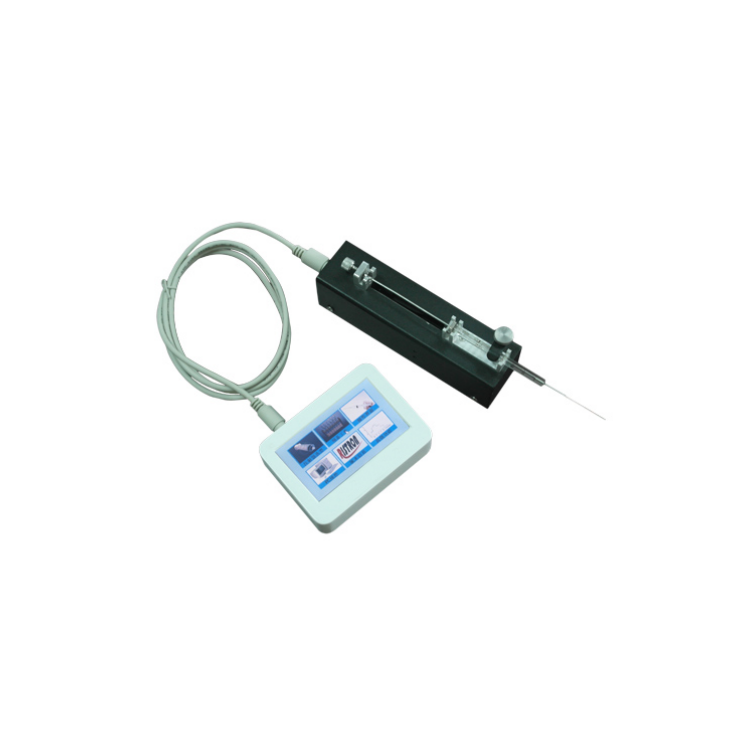 Two syringe's ejection rate can be controlled independently via included digital control box or a PC with included software. 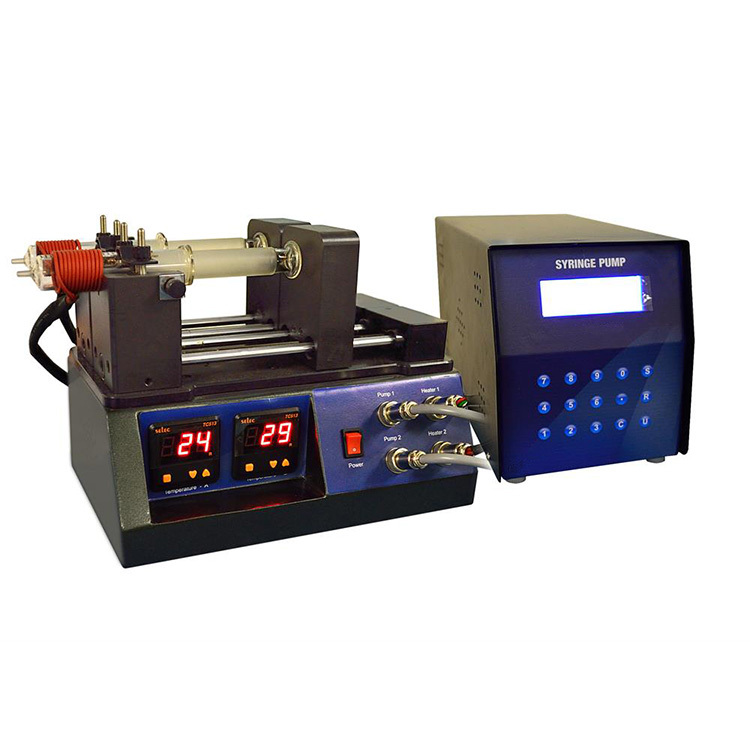 Multi-channel heatable syringe pump infusion speed can be adjusted within a certain range, and different infusion speed can be set according to different experimental requirements to meet the needs of different experimental requirements.Two 20 ml Glass Syringes are included for immediate use. 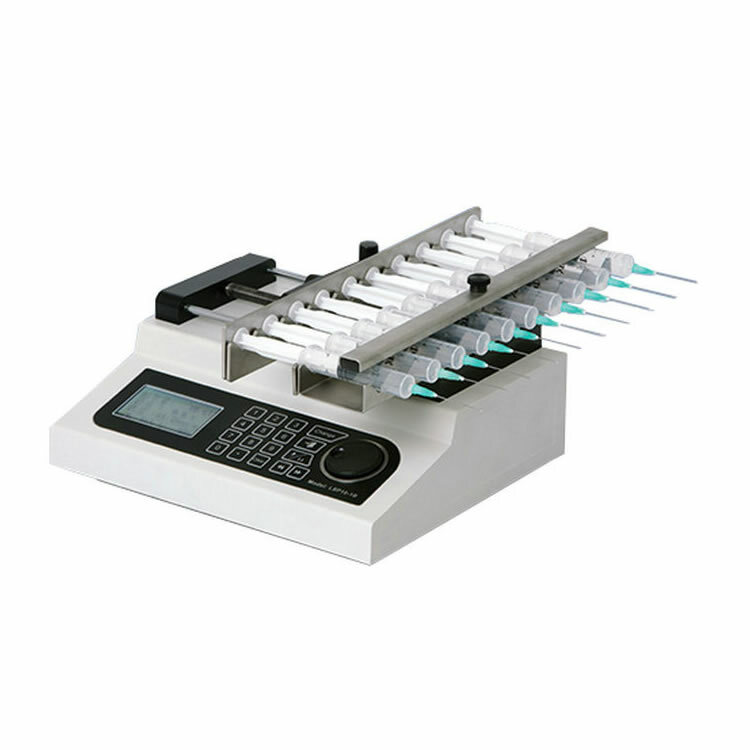 • Two 20 ml Glass Syringes are included for immediate use. 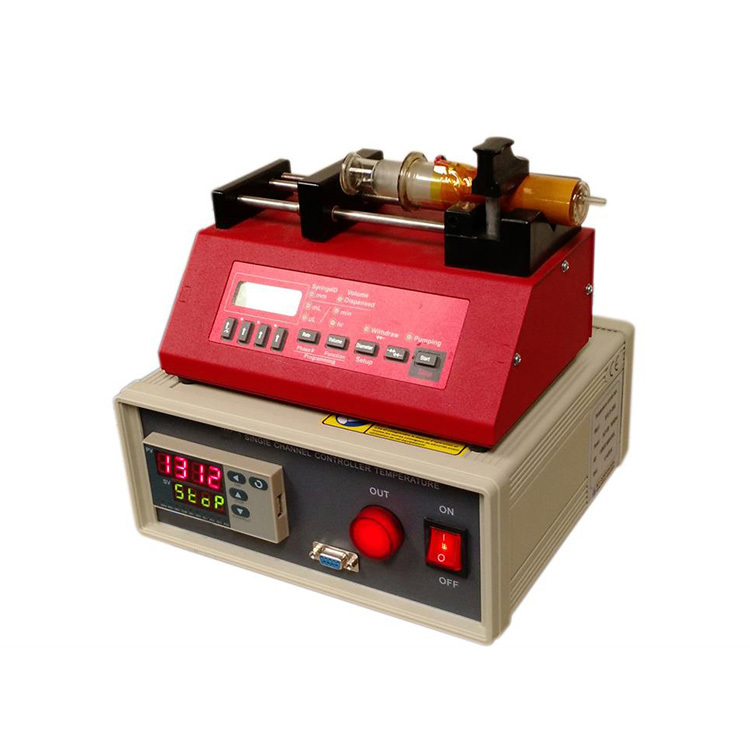 This syringe pump is not suitable for use on high voltage electro spinning application.